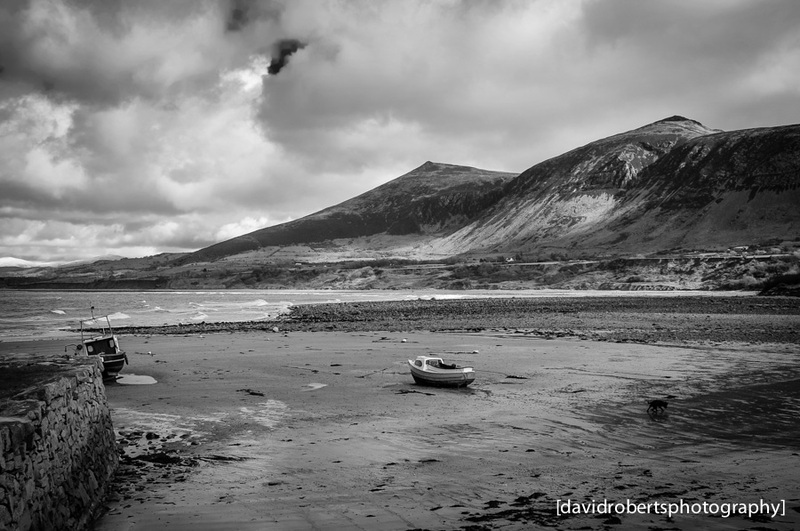 The Beach & Harbour at Trefor, on the Lleyn Peninsula, in North Wales. Wonderful, Great to see your blog. It’s a nice topic. Glad to see it was all good. Thanks to share for this blog ………..